Presented by University College Cork (UCC) and Financial Management Association International (FMA), the consortium is sponsored by the Cambridge Endowment for Research in Finance (CERF). The Consortium Coordinators are Mark Hutchinson, Head of the Department of Accounting, Finance and Information Systems (AFIS) and Co-Director of the Centre for Investment Research, University College Cork; Mark Mulcahy, Senior Lecturer, University College Cork; and Pedro Saffi, University Lecturer, University of Cambridge and Fellow, Cambridge Endowment for Research in Finance (CERF). Distinguished members of the finance profession, and practitioners will provide feedback to presenters and discuss issues in institutional investing as well as aspects of academic publishing and career development. Click to view the program. Note: Presenters and discussants are exempt from paying the registration fee and are invited to a consortium networking dinner. One night’s accommodation (small double room) will be covered for presenters. All presentations will take place in Room W2.01 of the Cambridge Judge Business School unless noted otherwise. Click here to download the program as a PDF. Tim Jenkinson is Professor of Finance at the Said Business School. One of the leading authorities on private equity, IPOs, and institutional asset management, Tim is renowned for his ability to collect critical, previously inaccessible, data by building strong links with institutional investors, banks and other players in the financial industry. His research is widely quoted and has been published in the top academic journals. To view the program committee list, click here. All participants are responsible for booking thier own travel and hotel. FMA has reserved a block of rooms at the following hotel. To receive the promo code for the following room rates, please contact [email protected]. 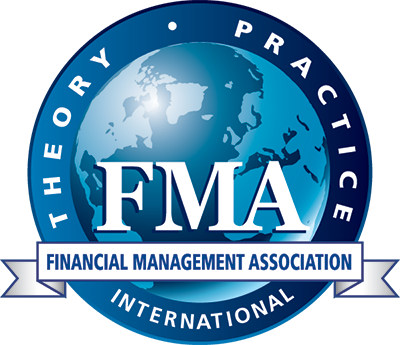 For participants seeking a formal invitation from FMA for either institution support or visa requirements, please contact Lisa Bryan at +1.813.974.2084 or [email protected]. Participants must be registered for the conference in order to receive a requested letter. Best Paper Awards - Congratulations, authors! The authors of the best papers from the consortium will be invited to present their papers on special sessions at the 2018 FMA European Conference in Kristiansand, Norway (13 - 15 June 2018). During the conference, use the hashtag #FMATrading2018 to follow the conversation on Twitter (@finmgmtassoc) and Facebook (www.facebook.com/FMA.org). 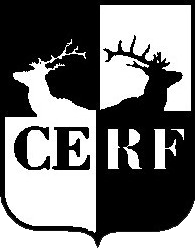 Cambridge Endowment for Research in Finance (CERF) was established in 2001 and is "devoted to the furtherance of research and study into all aspects of finance, financial institutions, and financial markets, and their relationship with the performance of the economy." 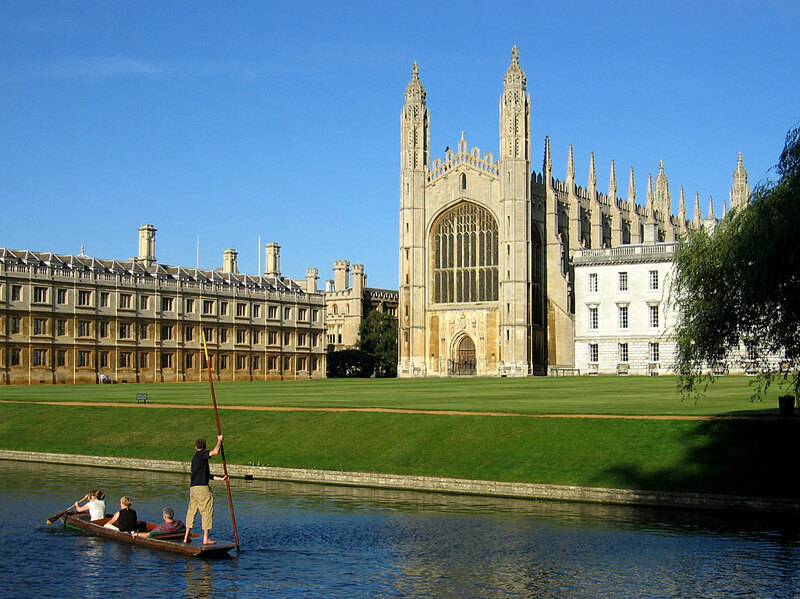 CERF is currently funding a variety of initiatives in the University of Cambridge ranging from research grants, studentships, postdocs, fellowships, visiting academics, conferences and seminars.